Our Gardener’s Guide Goes Digital! 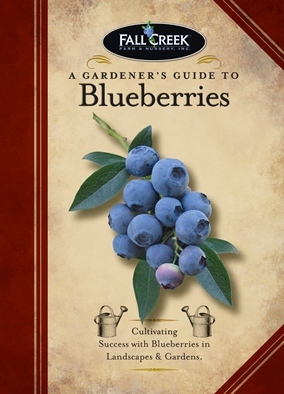 We are very excited as we just received word that our brand new book A Gardener’s Guide To Blueberries is now available as an e-book at http://www.smashwords.com/books/view/45274. This non-technical, straight-forward guide will help ensure success with blueberries. It covers everything from selecting varieties and planting to pruning and care. Blueberries are really quite simple if you just follow a few basic tips. For $3.99, home gardeners can easily get a copy to download. Smashwords offers a variety of formats to work on many different e-readers. It’s a great way to keep helpful tips close at hand on growing blueberries.